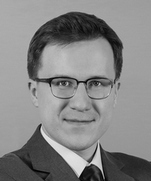 Vladislav Arkhipov is Of Counsel in Dentons’ Russian IP, IT and Telecommunications Practice. He focuses on intellectual property protection, internet regulation, e-commerce, virtual currencies and media. His specific focus is regulation of the videogame industry. Since 2007 Vladislav has consulted Russian and international clients on a variety of issues pertaining to Russian law, including corporate law, contract law, personal data protection, media and internet regulation and intellectual property law. He has considerable experience supporting launches of videogames in the Russian market by foreign clients, consulting videogame and internet companies on content restriction rules and advising clients on privacy matters, including developing custom-tailored legal strategies for compliance with non-standard personal data protection aspects. Vladislav has also successfully represented clients in several complex international commercial arbitration cases and disputes on a national level between users and Internet companies. Vladislav is an associate professor of the St. Petersburg State University, lecturing on Internet law in the Law Faculty, and is involved in several academic projects focused on intellectual property, Internet regulation and legal issues of virtual worlds and online games. 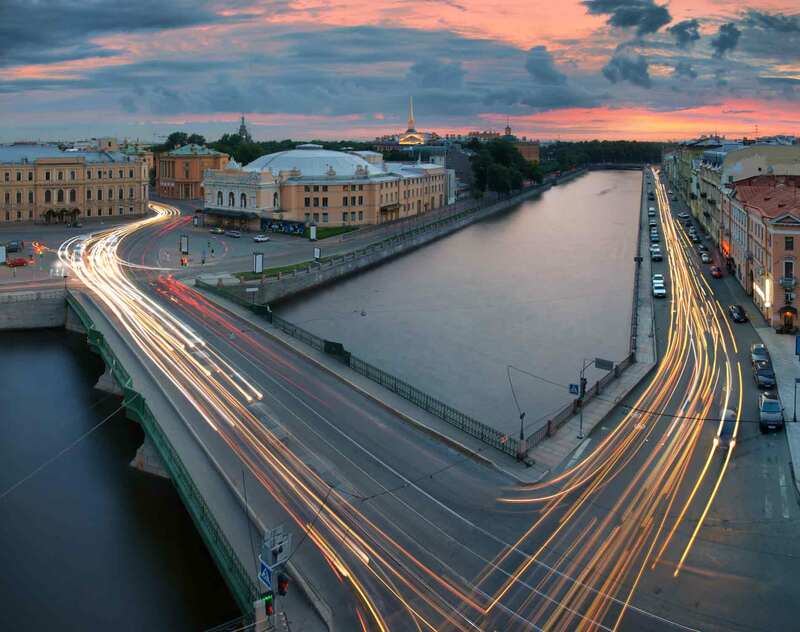 In particular, Vladislav is experienced in working with the Intellectual Property Committee of the International Chamber of Commerce to develop projects aimed at teaching intellectual property law at Saint Petersburg State University. He has authored more than 25 academic publications (both original papers and translations with comments) on legal theory, internet regulation and the videogame industry. Multinational publisher, developer and distributor of videogames: Advising on potential legal risks associated with virtual currency and the distinction between gambling and games of skill in connection with the launch of a highly anticipated multi-platform videogame title in Russia. A Japanese Internet company: Advising concerning potential legal risks connected with the launch of an iOS videogame to be accessed from Russia. An American company specializing in network infrastructure: Advising on potential legal risks associated with a managed DNS service accessible by Russian clients. An American company specializing in network infrastructure: Advising on potential legal risks associated with a DDoS protection service accessible by Russian clients. A French publisher: Structuring publishers’ relations in Russia, comprehensive legal support of a Russian subsidiary concerning corporate law, media and advertising regulation, and consumer protection. The payment processing company of a British banking and insurance holding: Representing the company in court proceedings associated with computer crime. An American crystal hydrothermal growth company: Restoring the client’s status as a shareholder in a Russian regional industrial company and reclaiming dividends for past periods. A Danish maritime oil transportation company: Coordination of the recognition and enforcement of a decision of an International Commercial Arbitration Court of the Russian Chamber of Commerce in Denmark and Switzerland in a contractual dispute against a supplier. A Russian agro-industrial holding: Advising on a legal position and collection of evidence abroad for arbitration proceedings in Serbia in a contractual dispute against a foreign public company. A Russian cement industry company: Advising on a legal position and drafting claim to the London Court of International Arbitration in a contractual dispute against an investor. The Legal 500, 2015: Recommended lawyer in TMT in Russia.